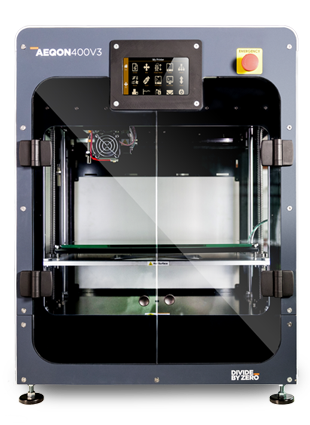 Why are we the best industrial grade 3D printer manufacturer in India? 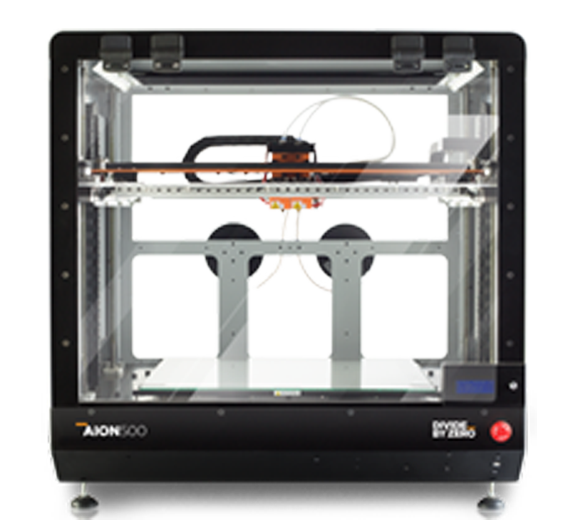 India’s leading industrial grade 3D printer manufacturer. Divide By Zero is a young organization with energetic & Innovative team. They really honor their commitments & quick response to any query & put customer satisfaction in top priority. We wish Swapnil & his team very best of luck in all of their future endeavors ! Deputy Manager, Research & Development - Kalyani Centre for Technology & Innovation, Bharat Forge Ltd. 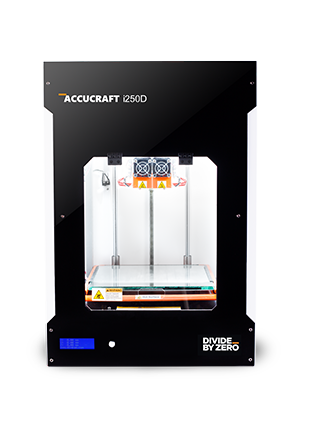 I would like to thank the Divide By Zero team for all the help and understanding offered during the training course. 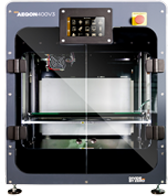 The machine looks very capable and Moldex Composites looks forward to exploring it's potential with a fire. Once again many thanks to the team. So far the journey with Divide By Zero is good, they are putting customer satisfaction in top priority, I hope they continue the same in future. Young and a very impressive team with innovative products. 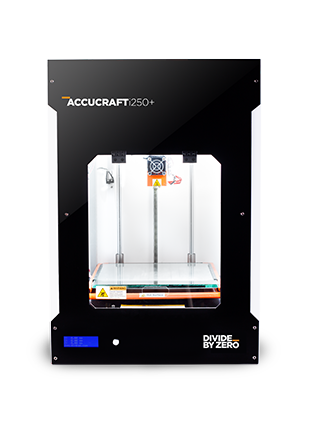 Definitely a trustable and reliable brand in 3D Printing Industry. 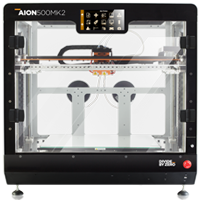 Have a question about our industrial grade 3D printers? 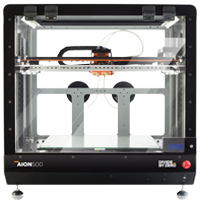 Need some more information about our industrial grade 3D printers?